Picked up one of our brochures? So, you’re thinking of a Road Trip! You’ll find plenty of useful road trip ideas on our website and of course we tailor make each trip to suit you so you may choose to go entirely bespoke! How would you like a chance to win a Travel Guide? You could win one by simply taking a photo of the cover of your brochure, uploading it to social media and using the hashtag #AmericanRoadTrip! The promoter is: The American Road Trip Company Ltd.
Route to entry for the competition in and details of how to enter are via www.theamericanroadtripcompany.co.uk. The competition is advertised through our brochures and via instagram, twitter and facebook. Closing date for entry will be April 30th. After this date the no further entries to the competition will be permitted. The rules of the competition and how to enter are as follows: Simply post a photo of our brochure on your Twitter, Instagram or Facebook account using the hashtag #AmericanRoadTrip to be entered into a draw of random selection. 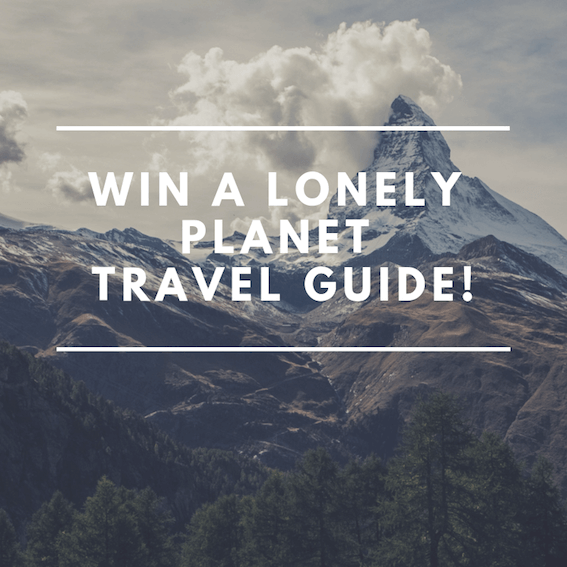 The prize is as follows: One Lonely Planet Travel Guide.The prize is as stated and no cash or other alternatives will be offered. The prizes are not transferable. Prizes are subject to availability and we reserve the right to substitute any prize with another of equivalent value without giving notice. Winners will be chosen at random by software, from all entries received. The American Road Trip Company shall have the right, at its sole discretion and at any time, to change or modify these terms and conditions, such change shall be effective immediately upon posting to this webpage. 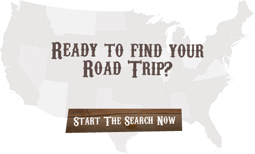 The American Road Trip Company also reserves the right to cancel the competition if circumstances arise outside of its control.